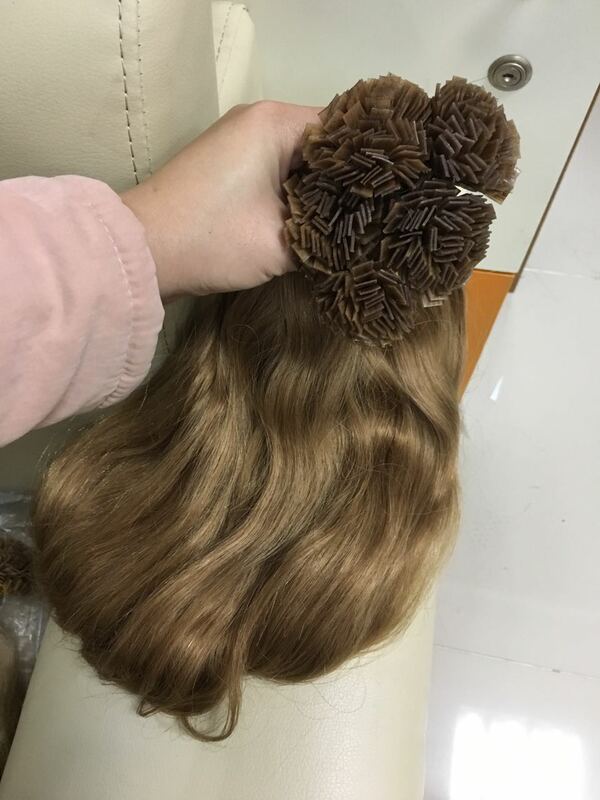 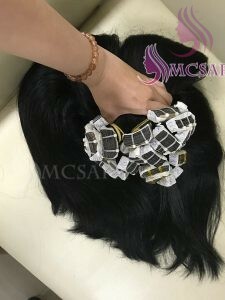 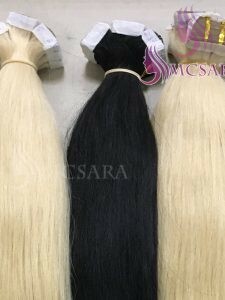 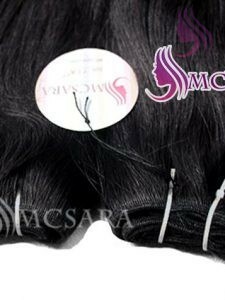 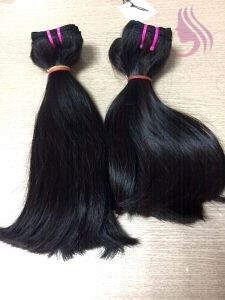 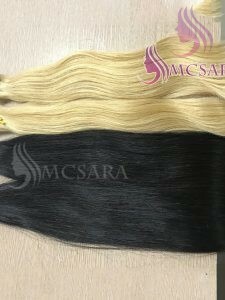 Flat tip hair 22 inches bodywave of mcsara is 100% unprocessed, no chemical processed, Vietnam hair, no harm to human. 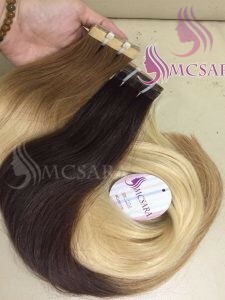 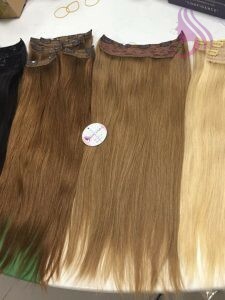 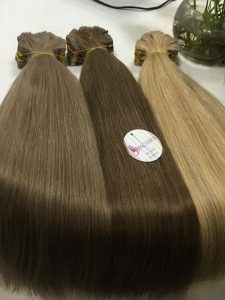 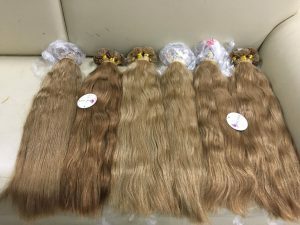 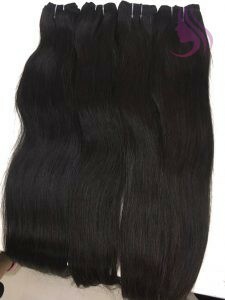 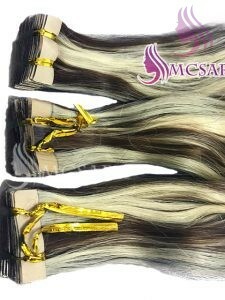 The hair that can be colored as customer required is 100% virgin human hair from Vietnamese girls. 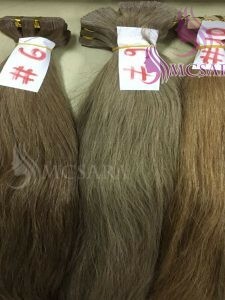 All cuticles run in same directions and without bad smell, soft feel, very clean, no any lice or nits. 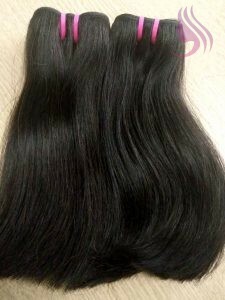 It is soft, silky and beautiful. 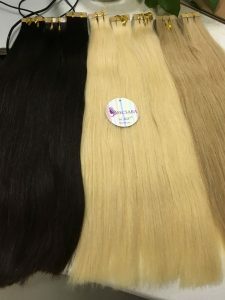 It is so easy to bleach, dye again and again another color that you like..